Photographs by numerous contributing photographers. 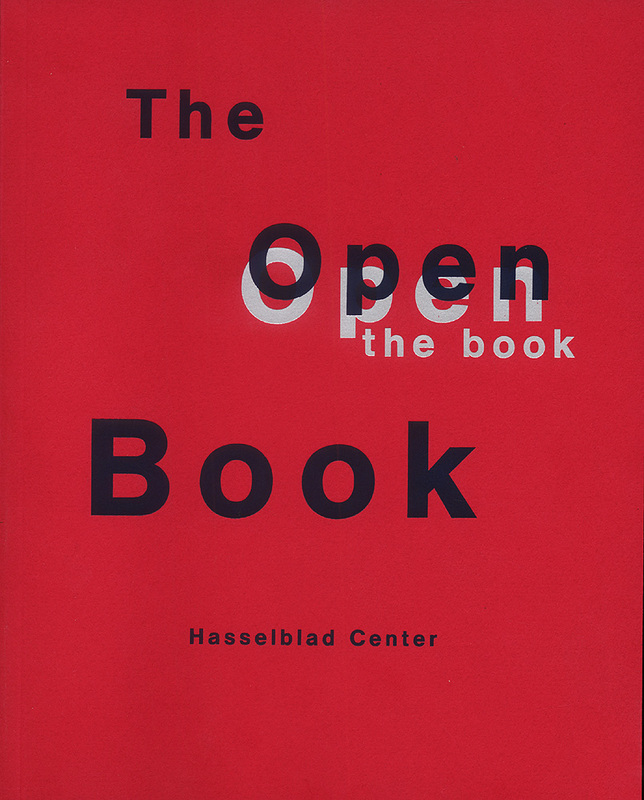 Walking into ICP’s exhibition space for The Open Book show was a bibliophile’s dream. Lining the walls at chest level was a plexi-glass enclosure containing some of the finest examples of photographic books from the history of the medium. Ranging from John Thomson’s Street Life in London—a handsome publication filled with woodburytypes- published in 1878 to Mitch Epstein’s Family Business, released in 2003 by Steidl, the exhibition meticulously presented the carefully curated examples. The only drawback was that the damn plexi-glass enclosure was locked! When seeing a good book, who doesn’t naturally want to pick it up and hold it? The book form—as an intimate object to be held—is so deeply embedded in our collective conscience that locking them away, especially when we are at the same time being asked to learn about and appreciate them, seems particularly tortuous. Thank God for the exhibition catalogue. The first photographs made their appearance in the late 1830s, and as Martin Parr and Gerry Badger point out, the vehicle for their dissemination was, more often than not, a book. It was a few decades later, however, when it became possible to combine photographic reproductions and text on the same printed page, that the era of the photographic book was truly launched. The Open Book chronicles the art of the photographic book from that moment to the present. It presents more than 130 of the most significant examples of the genre, produced by such diverse figures as El Lissitzky, Man Ray, Ken Domon, Christer Stromholm, Esko Mannikko, Nick Waplington, Sophie Calle, Roni Horn, and Richard Prince. The books shown here were chosen by a remarkable international jury: curator Ute Eskildsen of the Museum Folkwang in Essen, Germany; curator Hasse Persson of the Hasselblad Center in Gothenburg, Sweden; fashion designer Karl Lagerfeld; rare book specialist Andrew Roth; media consultant Christoph Schifferli; Interview magazine editor Ingrid Sischy; and book publisher Gerhard Steidl. DH Read Publisher's Description.